A recent New York Times survey of the top 50 news sites showed that blocking ads while surfing their mobile news sites could save up to 14 megabytes per page loaded. 14 megabytes adds up to 30 seconds over 4G, and, if you’re on a restricted data plan, it would cost you 30 cents per page, all of that money going to your mobile provider, not to the content publisher. But for content publishers, and the ad providers that keep them alive, ad blocking poses a huge problem. 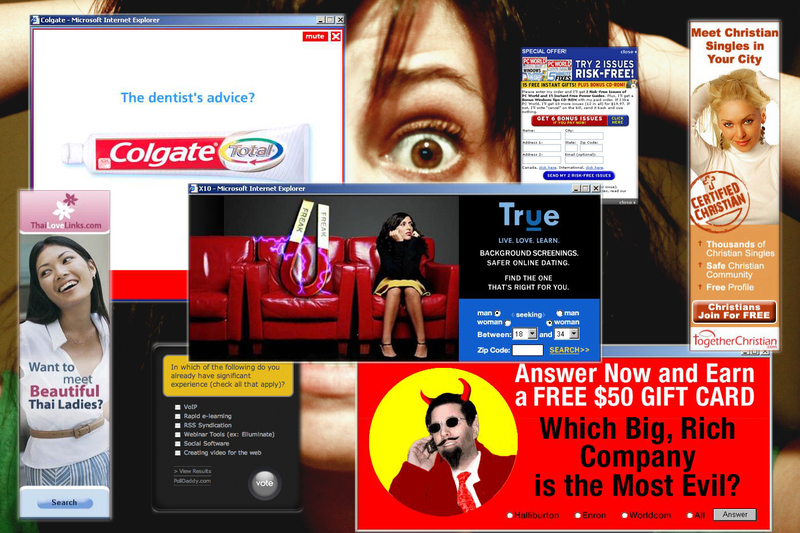 Most of the commercial web as we know it exists because of advertising. When web users aren’t loading ads on their favorite ad-supported site, or otherwise paying the site – by subscribing, sponsoring, buying merchandise – the site is losing out on cash. And we’re talking serious cash. Digital ad spending is expected to reach $170.17 billion in 2015, with $69 billion – 40% of ad spending – in the mobile space. That’s a lot of money to spend on ads that might not even be seen. Ad block software is now in use by 200 million people around the globe. Radio Berkman producer Elizabeth Gillis spoke with Searls about what’s going on in the Ad Block Wars, and the part played by users, like you.